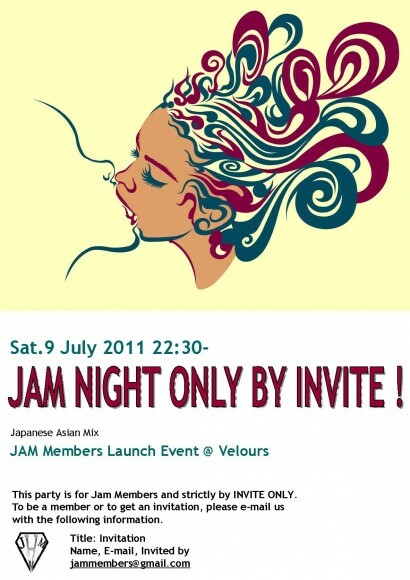 JAM NIGHT ONLY BY INVITE ! You are invited to the Launch Party. If you are a Jam member and want to invite your friends to become a member. and we will register them on the JAM MEMBERS list.